The term ‘Heavy mesh’ is widely used in the industry to refer to meshes with a wire diameter between 12g (2.5mm) and 6g (4.7mm). Mesh made from wires greater than 6g can be made to order. 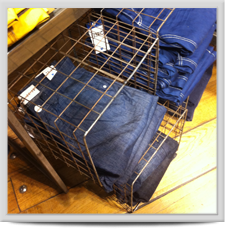 Heavy welded mesh has many uses in industries such as engineering, agriculture, construction and security. 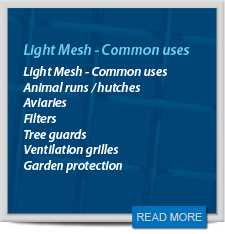 Below are a few sample applications and mesh types commonly used. If you don’t want to work from standard sheets, we can cut the mesh to the exact size that you require. We provide quantities ranging from one-offs to thousands.